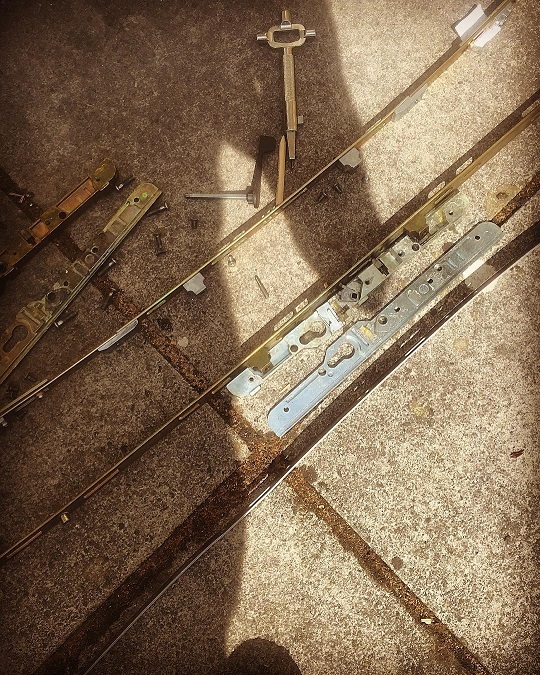 My Window's Been Smashed - What Do I Do? 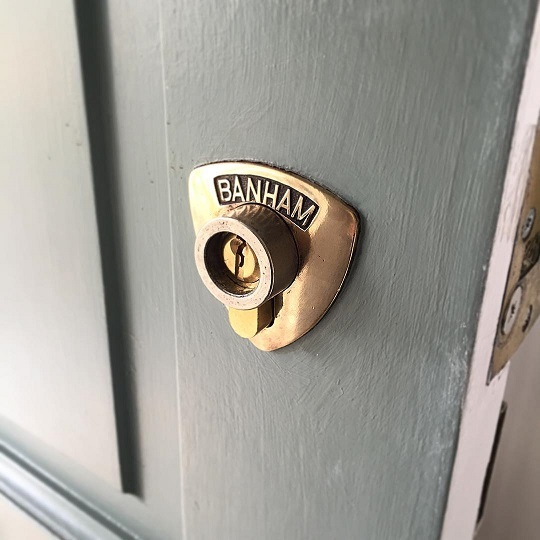 I've Been Burgled - What Do I Do? 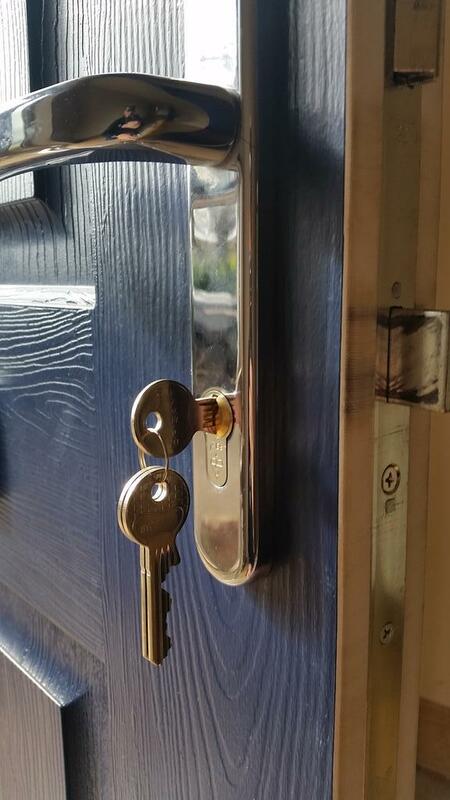 "When you need us, we'll be there"
Use our postcode search to find a locksmith or select from popular cities to find a locksmith near you now. 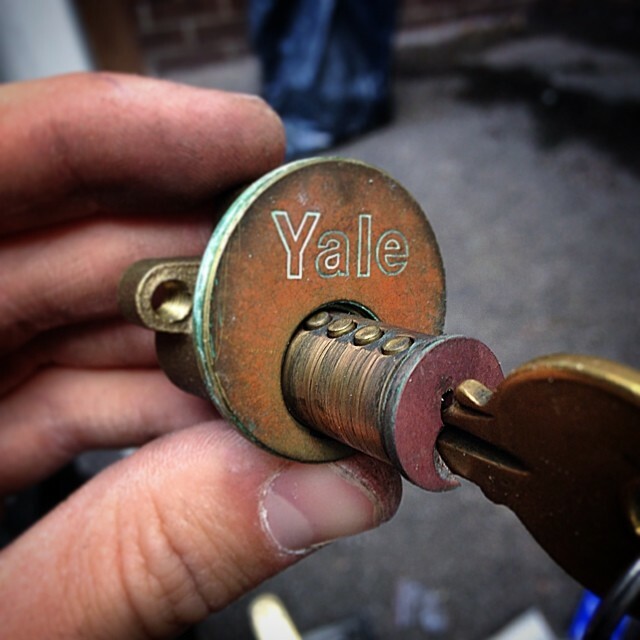 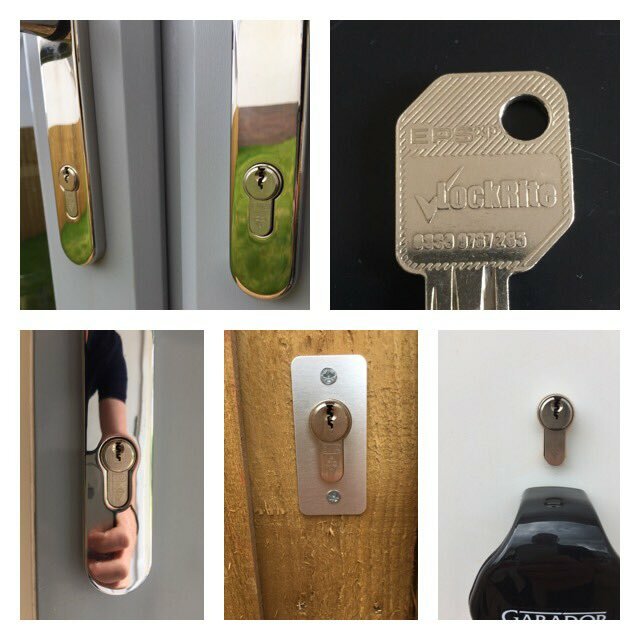 Photo's of work carried out by our nationwide network of locksmiths. 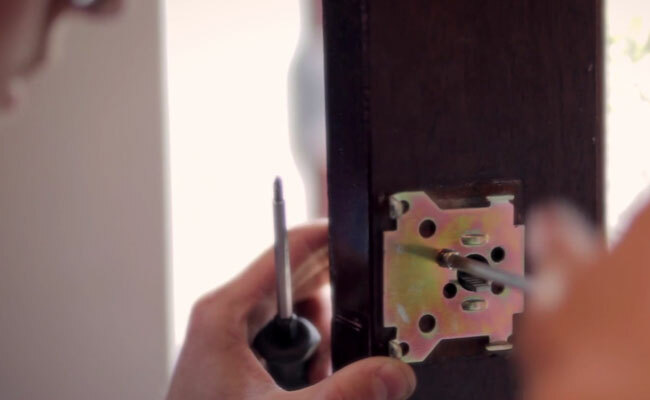 Including lock changes, repairs, replacements, upgrades and more. 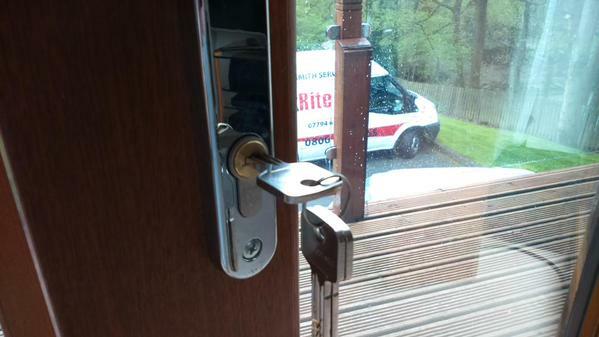 Book one of our locksmiths today on 0800 0612 677. 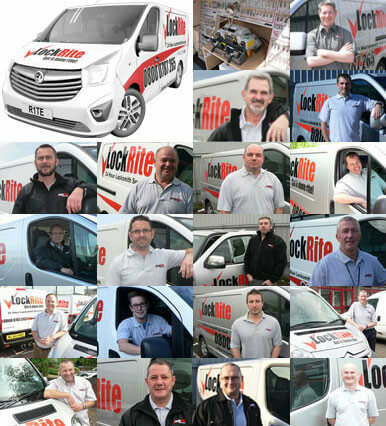 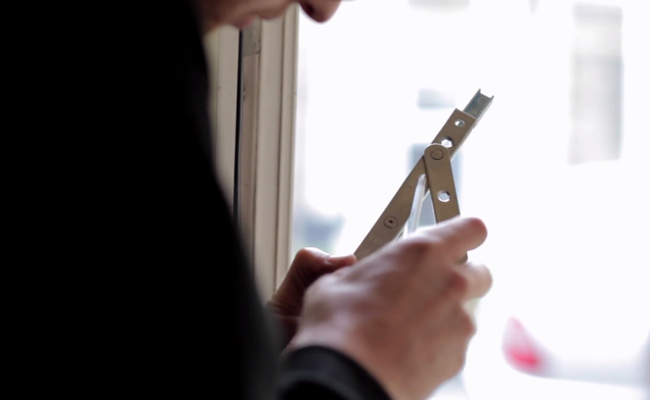 All LockRite locksmiths live within the locality they serve or close enough for a short commute. 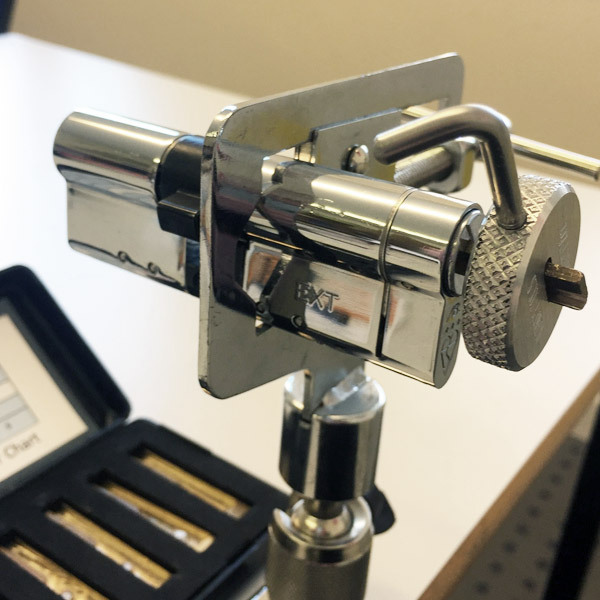 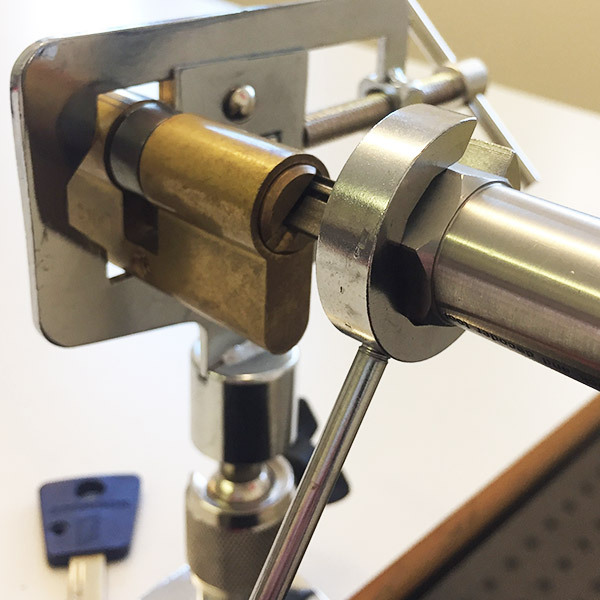 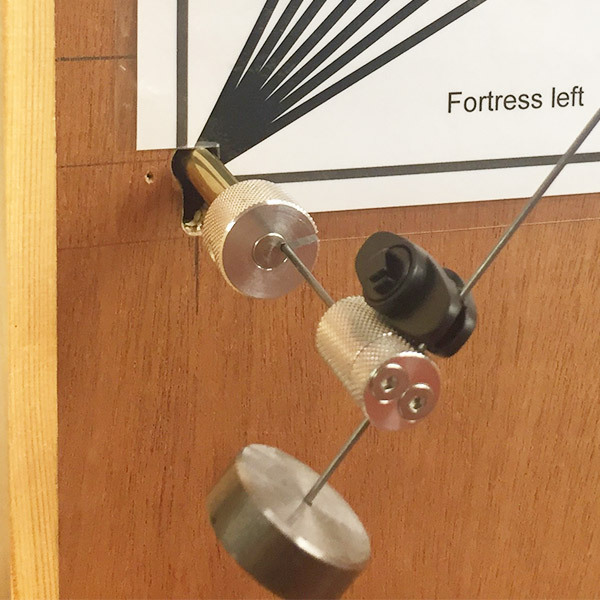 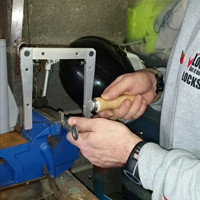 All LockRite locksmiths are trained by experts and continue their training throughout their career. 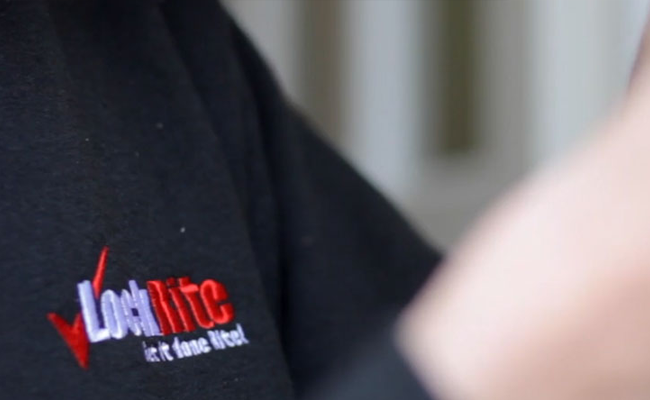 We won't charge you a call out fee. 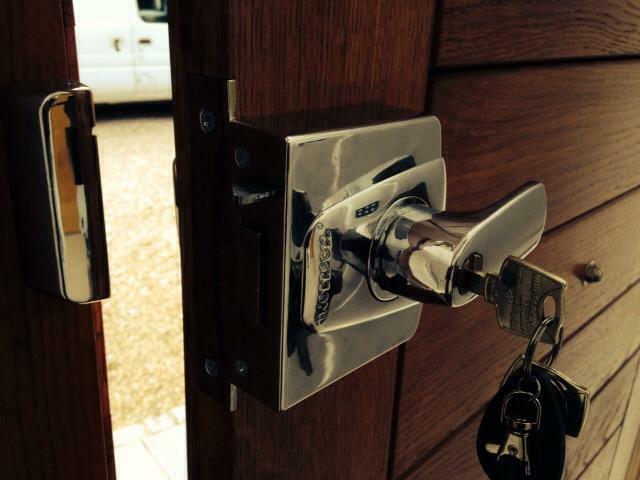 Our work is guaranteed with a 12 month manufacturers warranty on parts and 90 days guarantee on all workmanship. 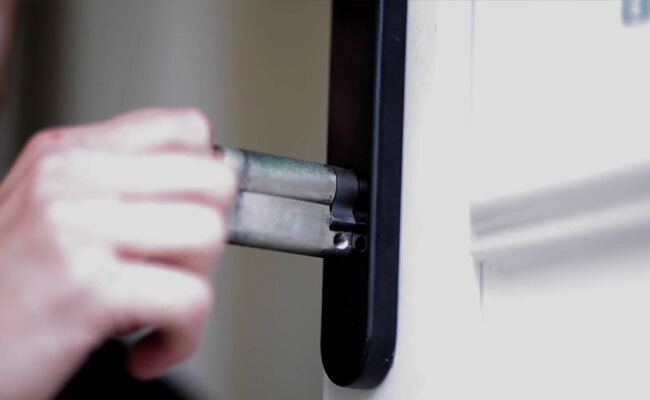 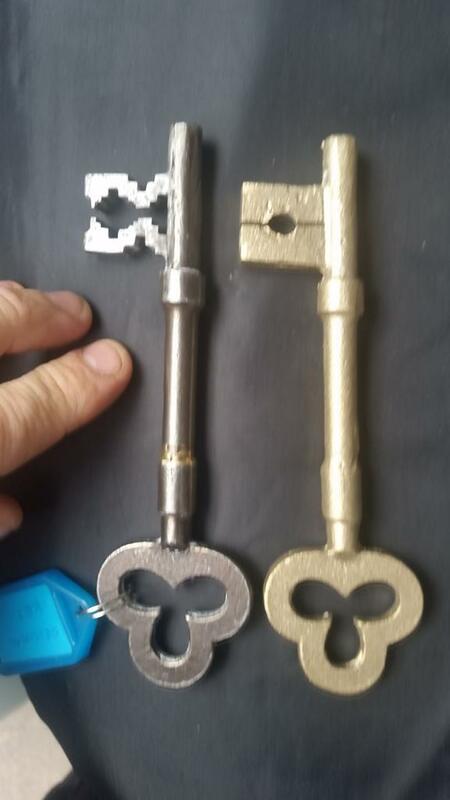 Would You Recommend Our Locksmith Services? 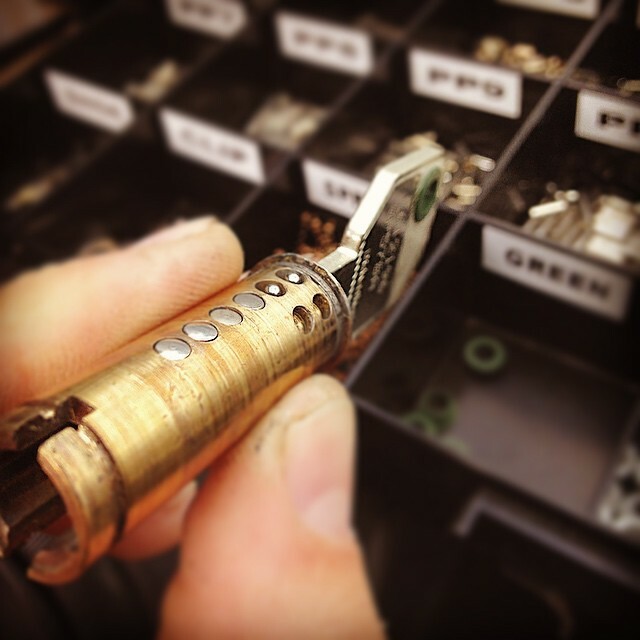 Choose from this list of the most popular cities to find a LockRite locksmith near you.